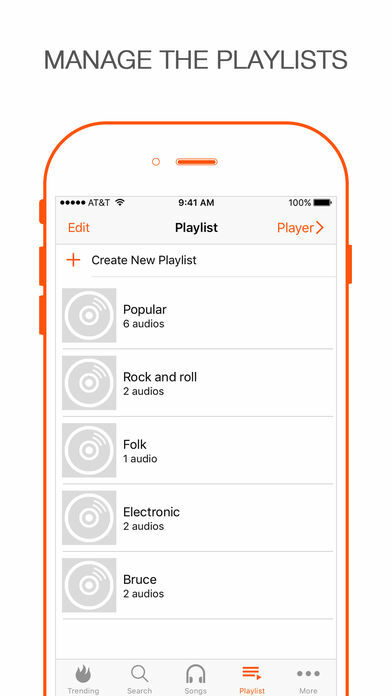 MILLIONS OF SONGS, 100% FREE! 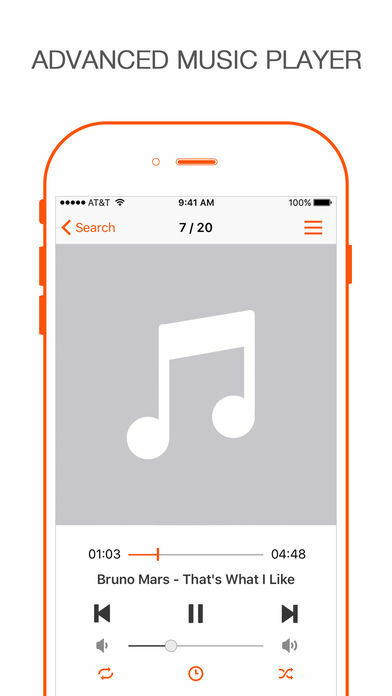 NO SONG LIMIT! 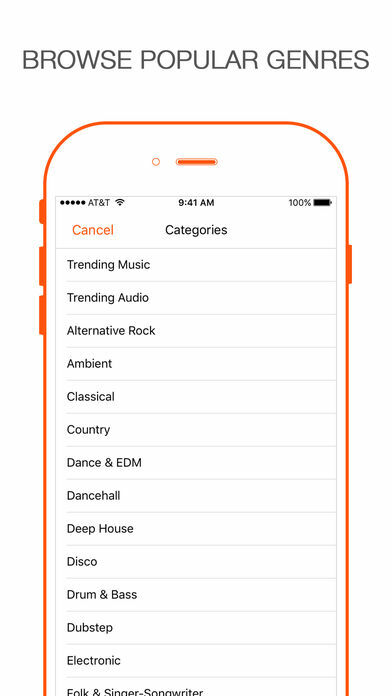 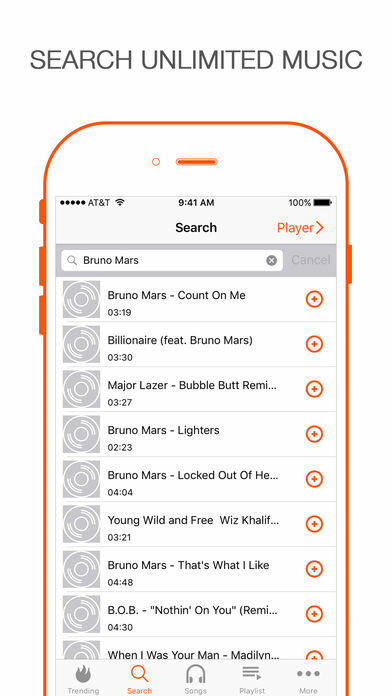 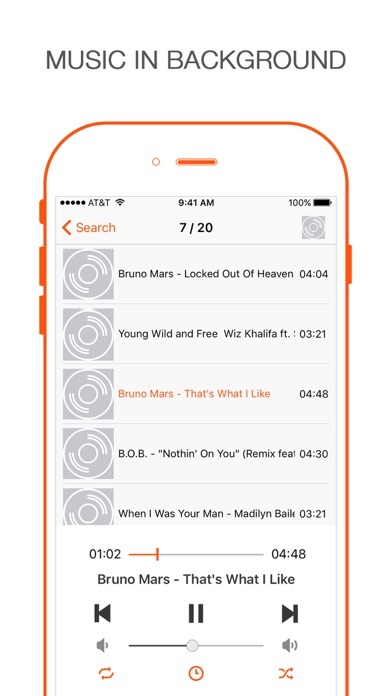 Browse, search and listen unlimited free music to your iPhone/iPad! 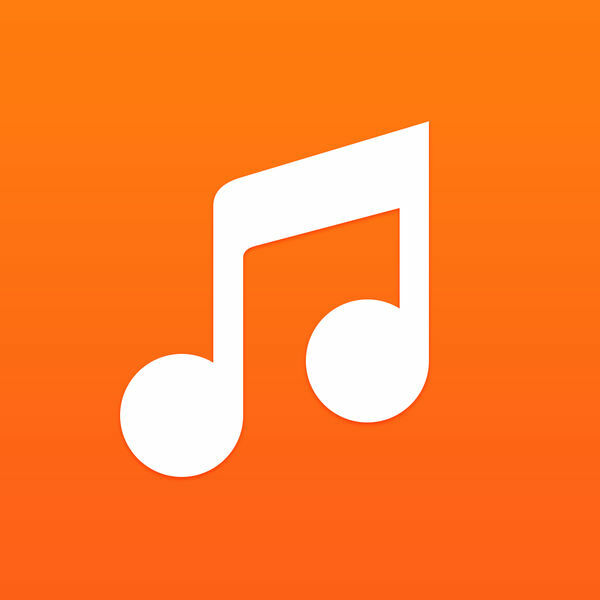 This app just an online music player, we do not provide any local music search or free music/ mp3/ songs download.